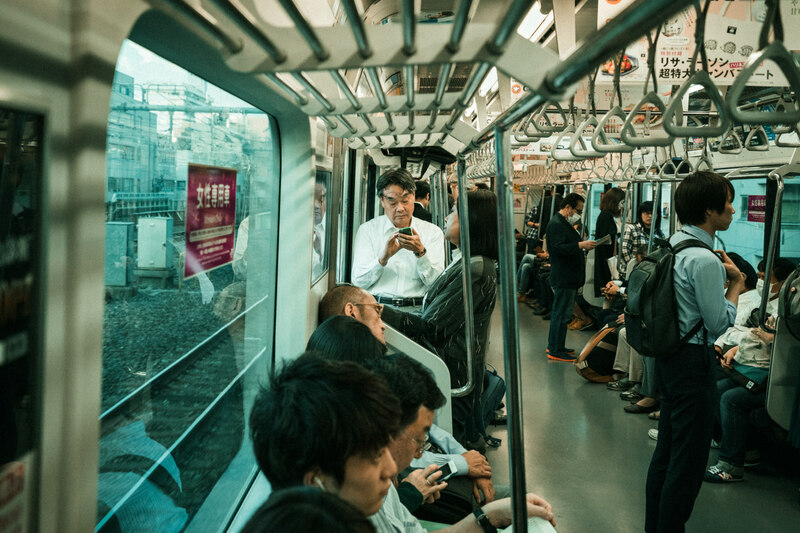 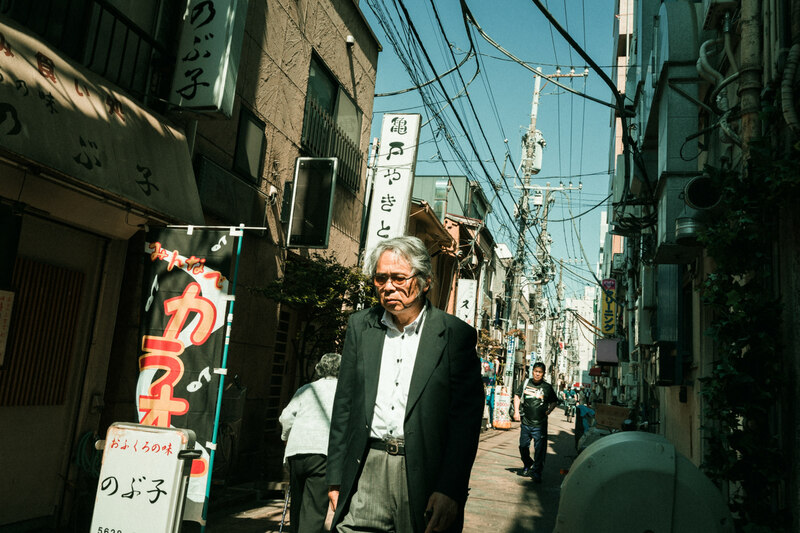 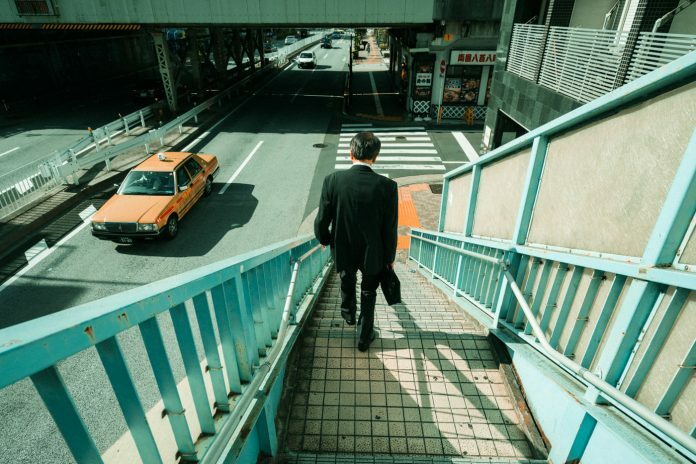 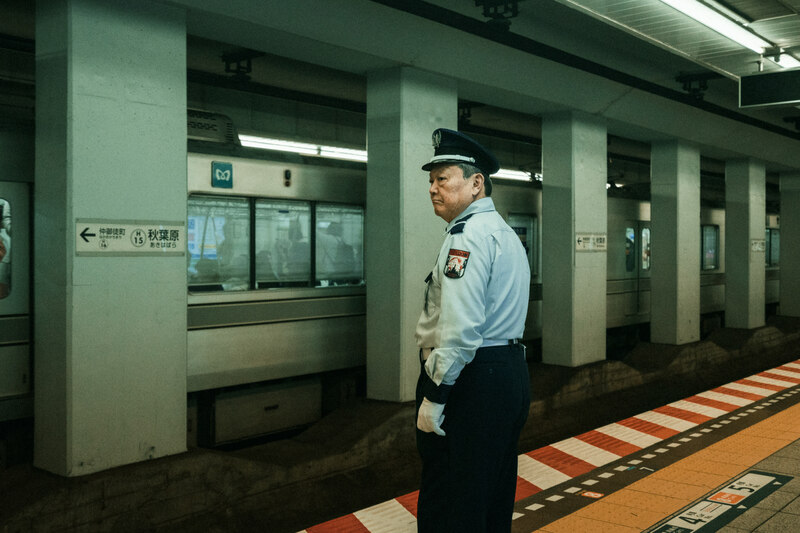 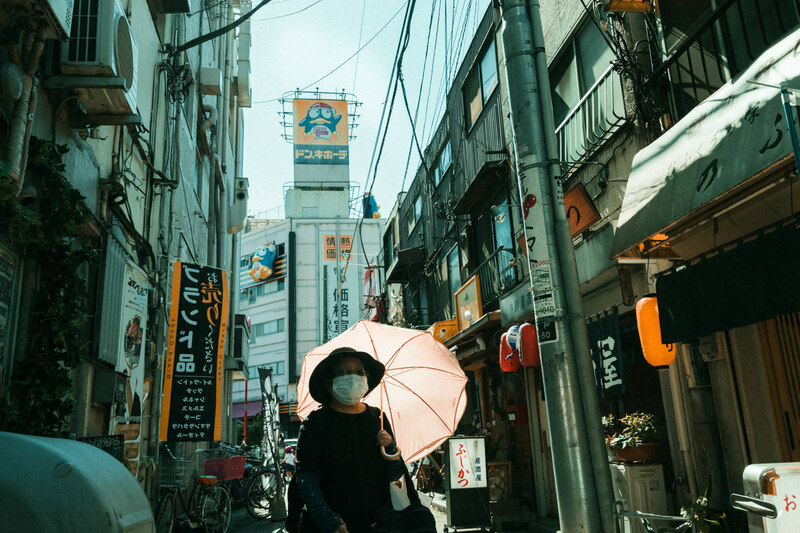 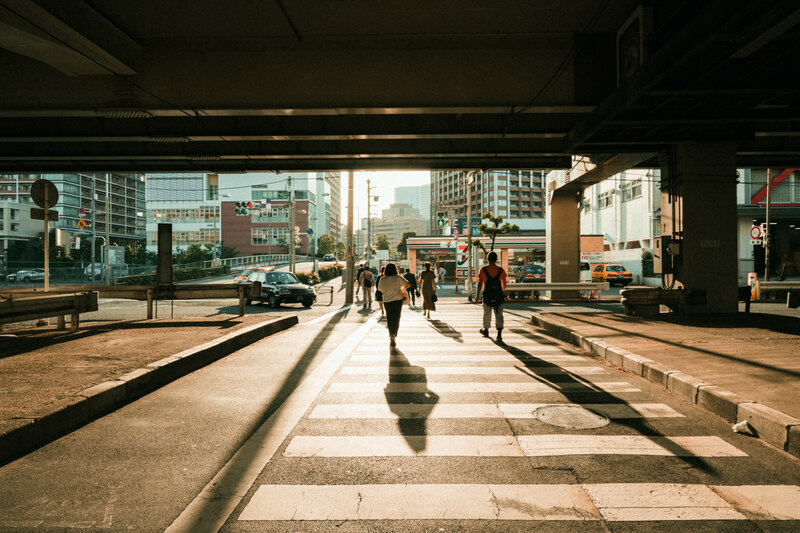 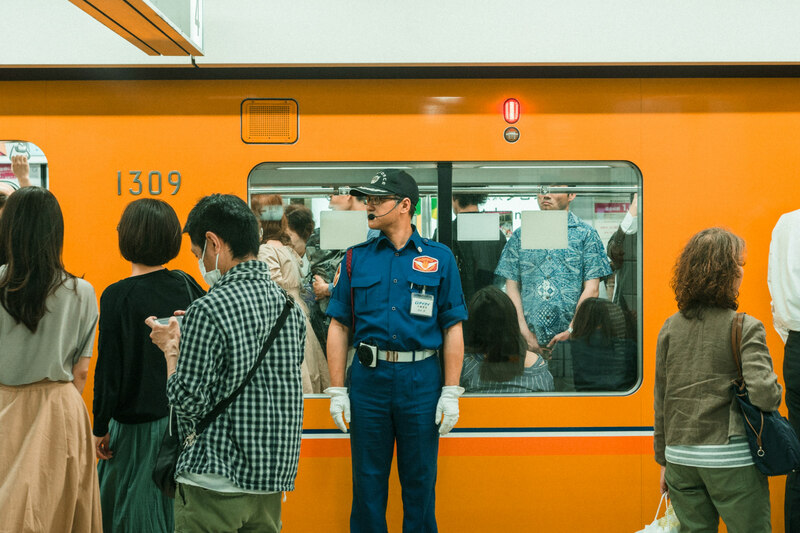 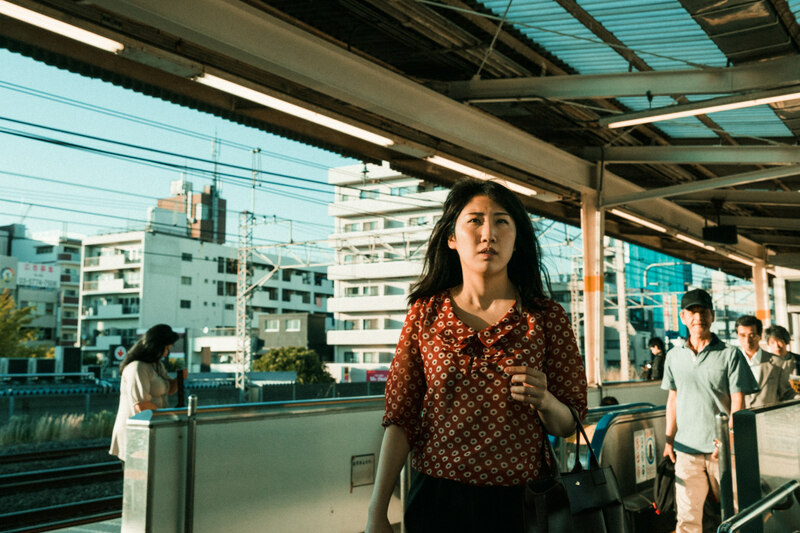 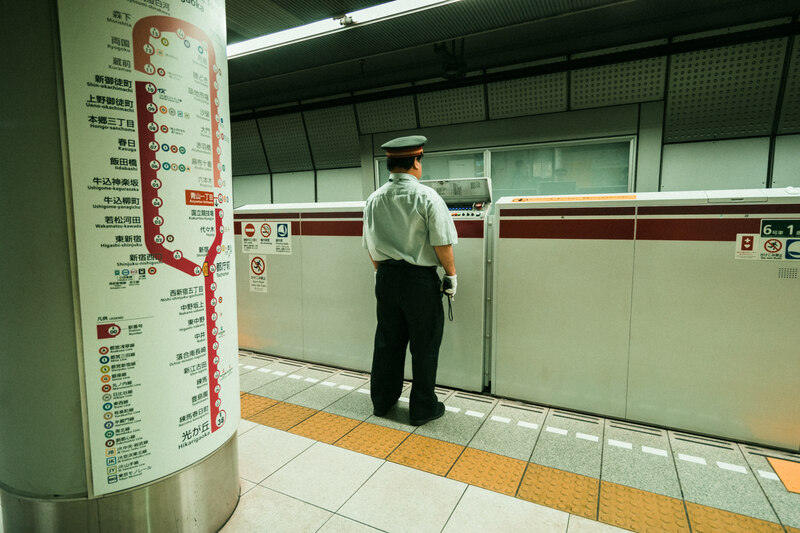 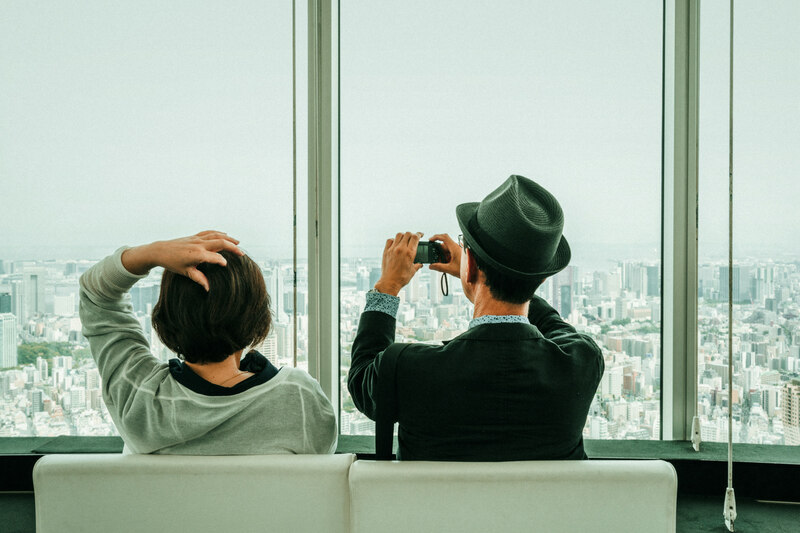 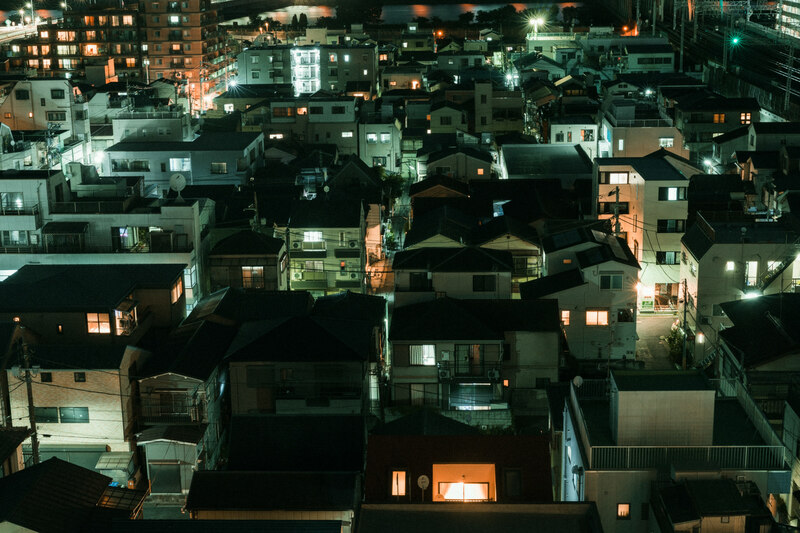 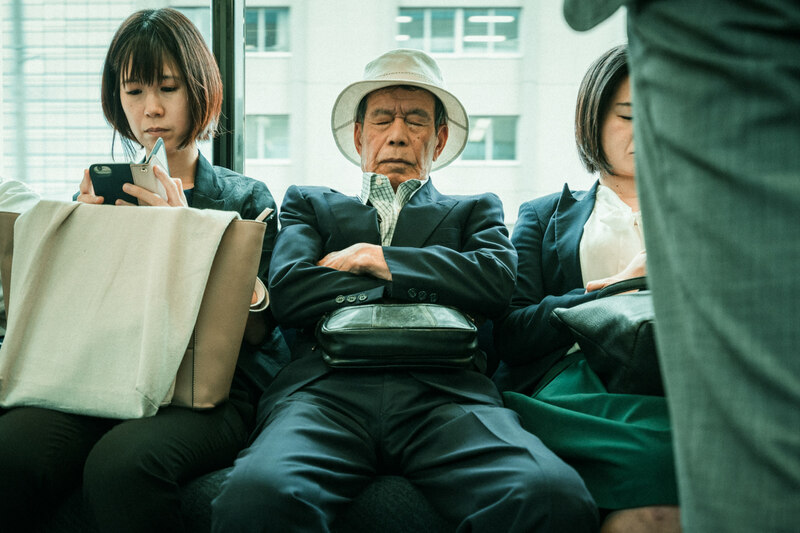 Alessandro Zanoni, an Italian photographer, has released a brilliant observational photography series named Just Another Day in Tokyo. 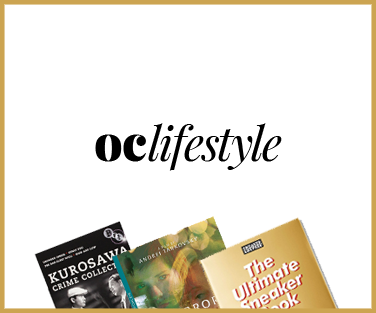 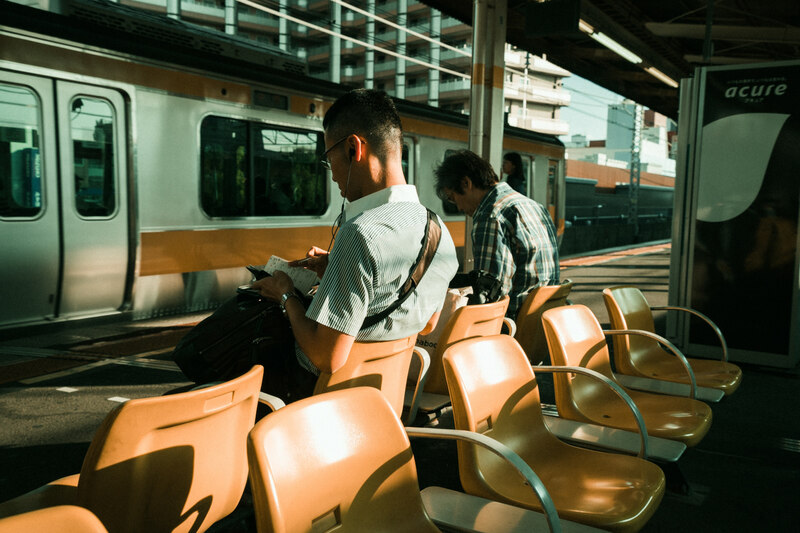 The series focuses on the everyday moments, more specifically commuting. 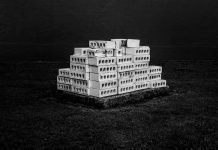 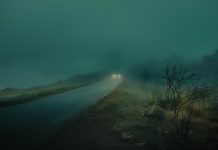 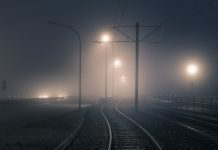 You can find more work by Alessandro Zanoni here.